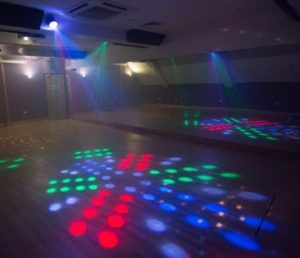 Book a dance party in Southampton’s premier dance studio for a fun experience to celebrate any occasion! River Studios can cater for all your dance party needs. It’s very popular to have a disco dance party after a pop party. Get the music on the PA system, disco lights on and let off steam for a place to invite additional guests, parents, have cake and food to celebrate your party.